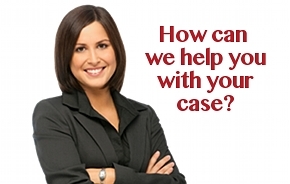 Free Consultation with a Mold Lawyer: (888) 252-0048. The incidence of toxic mold exposure has significantly increased, especially with the recent tropical storms and hurricanes in Florida. 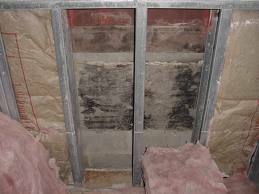 Due to the rain, flood, and wind damage caused by these tropical storms and hurricanes, many people are unknowingly being exposed to toxic mold in their home, work place and elsewhere as a result of a variety of factors, including defective construction, lack of regular maintenance, shoddy and inappropriate building materials and lack of government regulation and involvement. 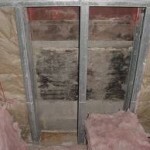 The Environmental Protection Agency (EPA) has created a mold resource page containing information about the risks associated with toxic mold and mildew. If you or someone you know has suffered an injury from mold exposure, one of our mold attorneys will evaluate your case at no cost or obligation to you. 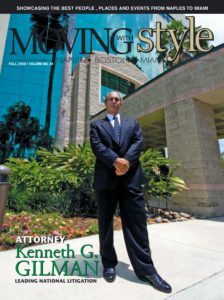 The experienced mold lawyers at Gilman Law LLP have been litigating personal injury and property damage claims for over 40 years. 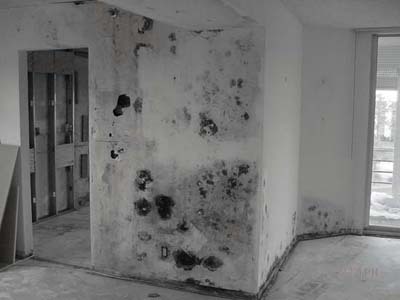 Our experienced team of mold exposure attorneys will provide you with a Free Consultation to assess your potential claim and help get you the compensation you deserve. To schedule a free consultation with our mold lawyers, call our office Toll Free at (888) 252-0048 or complete the Free Consultation Form online.